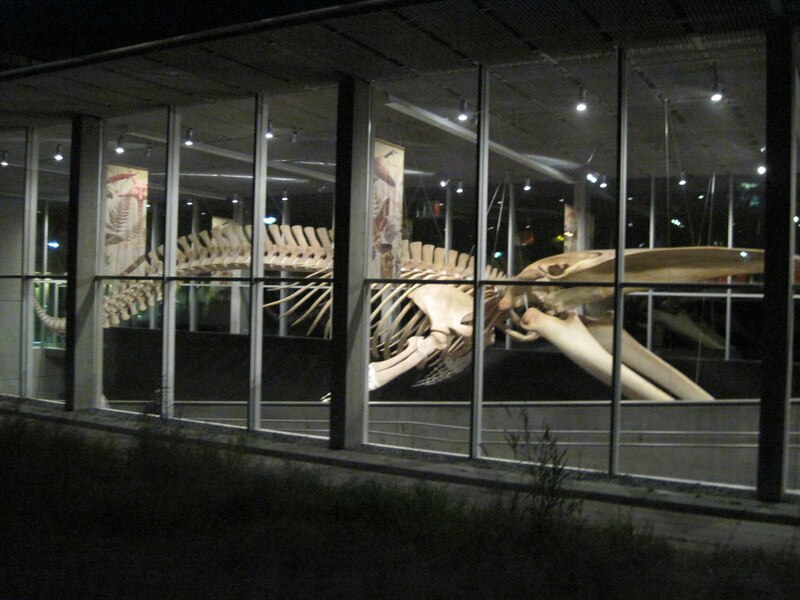 The Canadian Paleontology Conference I attended over the weekend was held at the University of British Columbia campus in Vancouver, and the public lecture, talks, posters, and banquet were all held in the Beaty Biodiversity Museum. 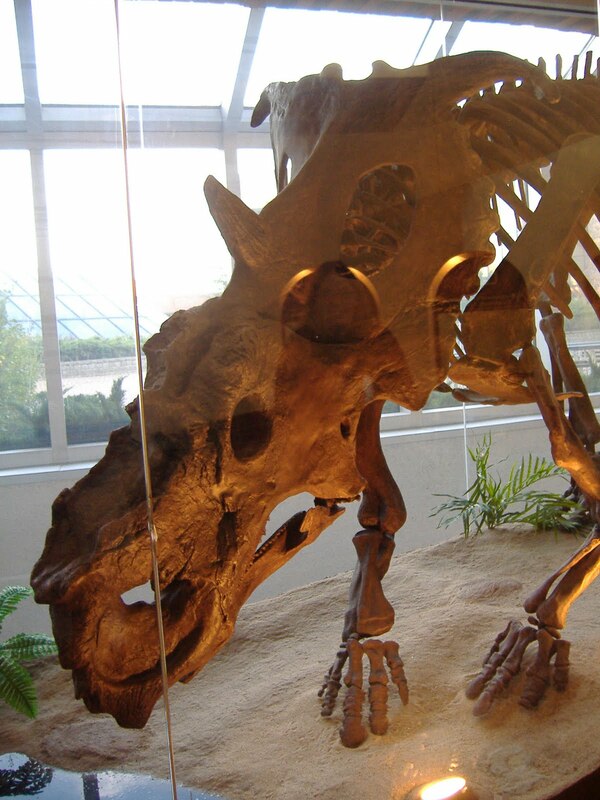 I’ve just returned from the Canadian Paleontology Conference, which was held at the University of British Columbia in Vancouver, BC. 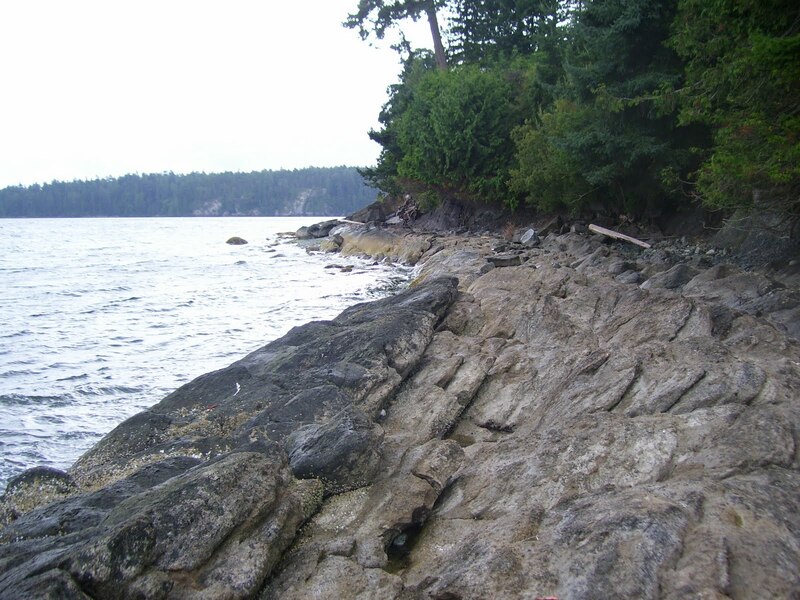 I participated in the field trip to Vancouver Island, where we explored Nanaimo Group outcrops. Gwawinapterus was collected from Nanaimo Group rocks on Hornby Island, and although we didn’t get out to Hornby, we did check out several other formations and localities. Here’s a few highlights from the trip! I’m late to the party again with the recent spate of dino documentaries, but I thought I’d review a couple here on the blog over the next few weeks. Today I wanted to take a look at Dino Gangs, a documentary featuring my PhD supervisor Dr. Phil Currie as well as several scientists from the Royal Tyrrell Museum. 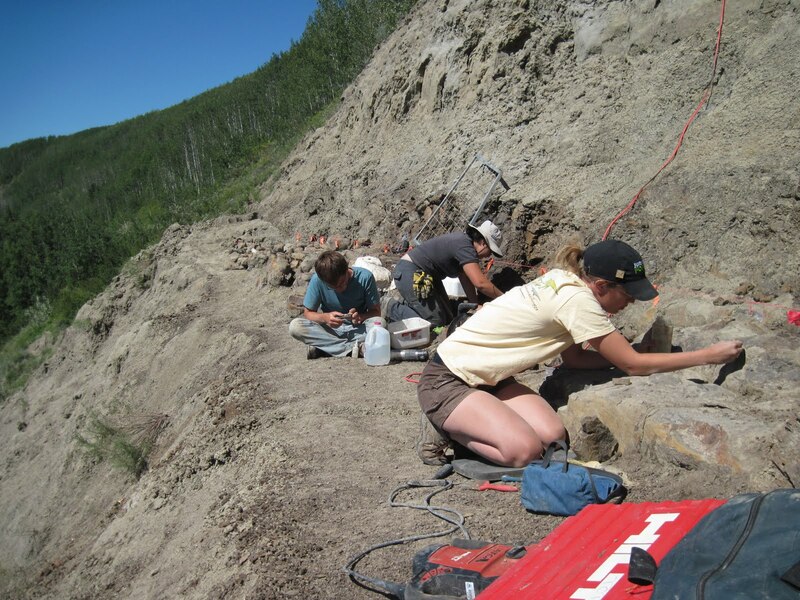 Here’s a few more shots from the University of Alberta’s fieldwork at the Wapiti River bonebed near Grande Prairie. 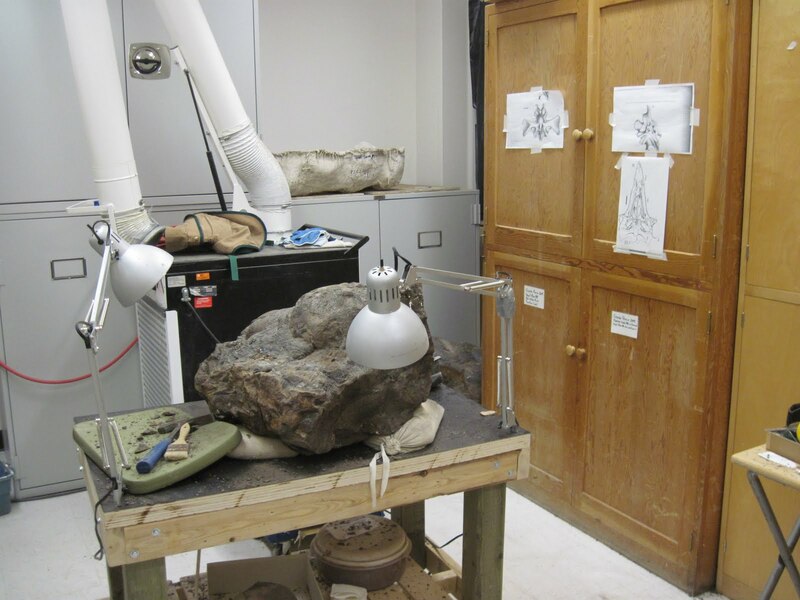 Fieldwork wrapped up on Friday and the fossils are now at the U of A awaiting preparation.